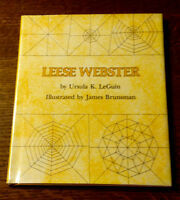 Rare SIGNED 1979 1st/1st Ursula Le Guin LEESE WEBSTER Her FIRST Childrens Book! Rare SIGNED Ursula K. Le Guin SOLOMON LEVIATHAN'S TRIP AROUND THE WORLD 1st/1st! 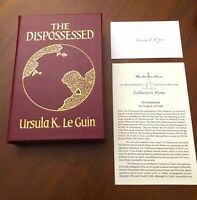 Rare SIGNED 1st/1st ROCANNON'S WORLD Ursula Le Guin HBwDJ 1977 First Printing!! SIGNED Ursula Le Guin HAINISH NOVELS & STORIES VOL 2 Library of America 1st/1st! 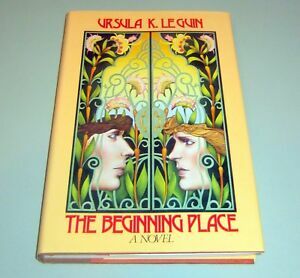 RARE 1979 Signed 1st/1st MALAFRENA Ursula K Le Guin 1st Edition 1st Printing!